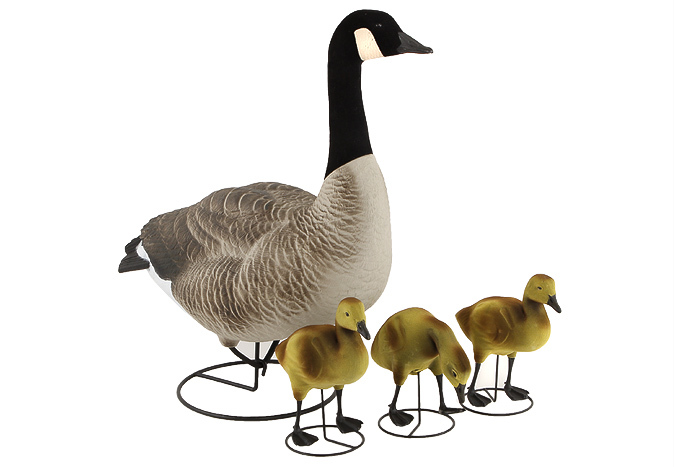 Add any of these goose or duck decoys to your yard. These single decoys will be the envy of your neighborhood! We even have goslings, and a mother goose pack!